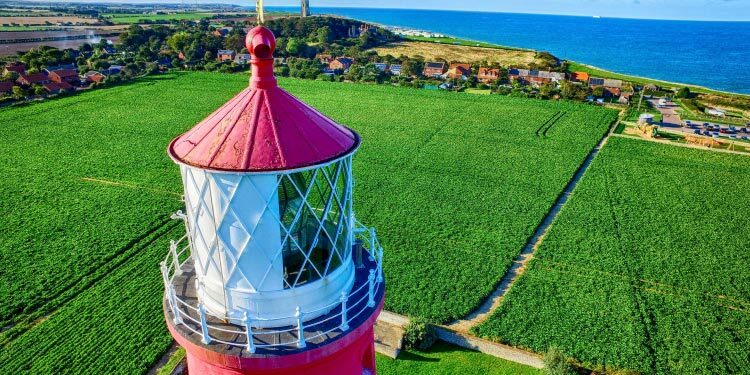 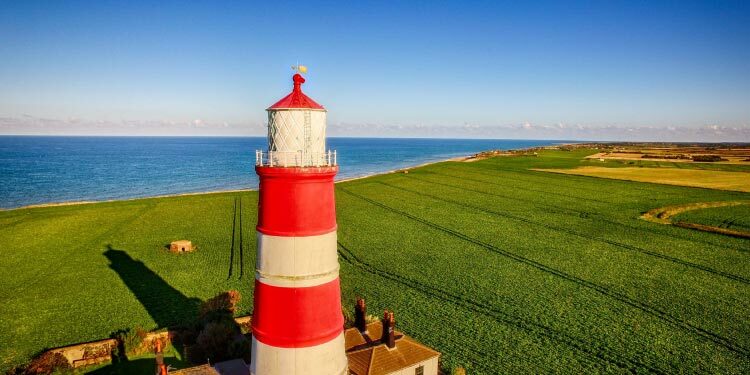 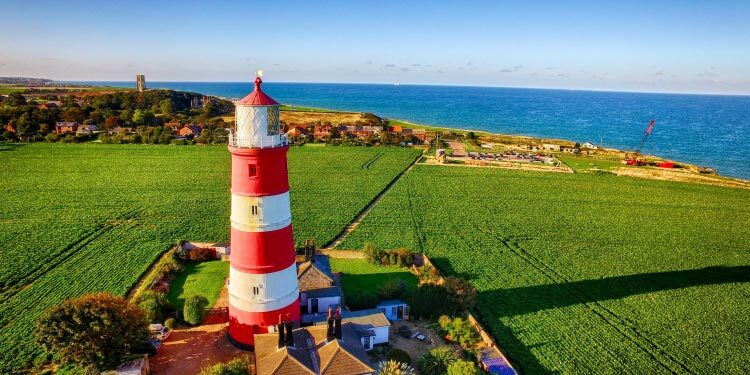 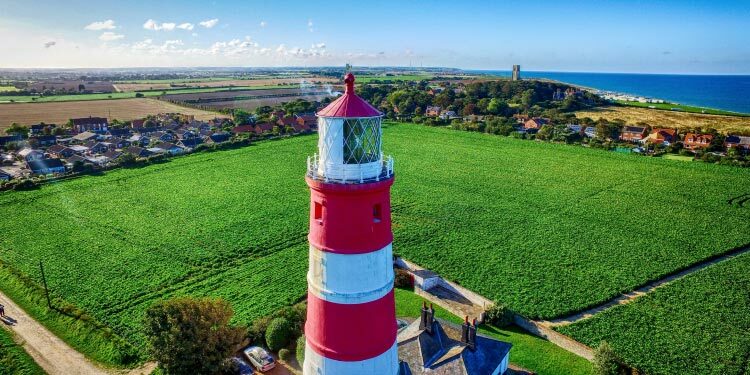 Happisburgh Lighthouse is the oldest working light in the region, and the only independently run lighthouse in England. 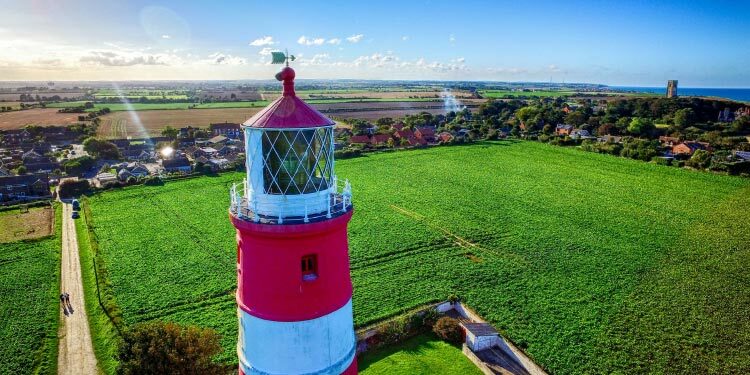 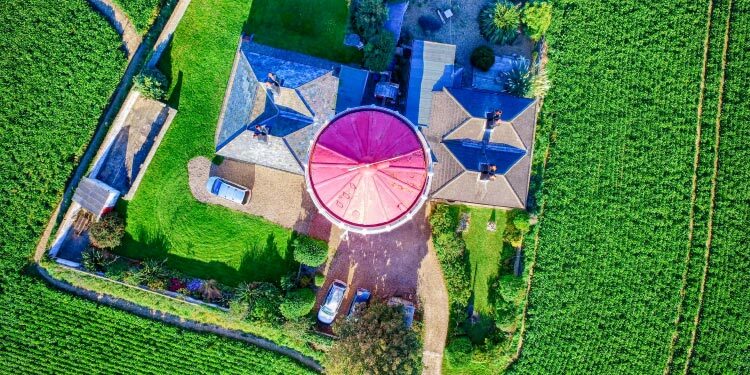 The client sought to show off their iconic lighthouse from a new vantage point. 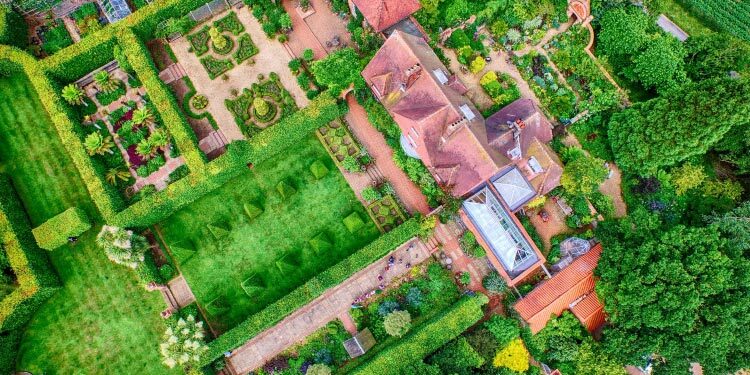 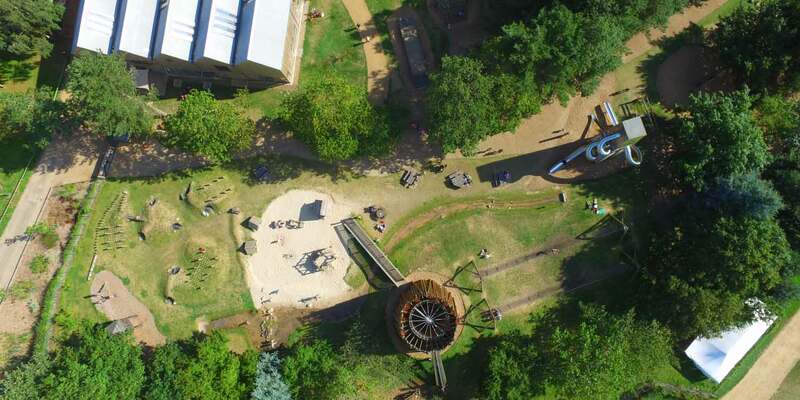 We captured a combination of ultra-high-definition video and high resolution images, on a stunning summer afternoon.